The 42-year-old television personality gave an update on Sunday's episode of "Watch What Happens Live" on her plans to have another baby with husband Todd Tucker. A recent episode of "The Real Housewives of Atlanta" showed Burruss and Tucker speaking with their doctor and potential gestational carrier. Burruss confirmed headway has been made. "I don't want to reveal too much, but we have moved forward. God willing," she told host Andy Cohen. Burruss had teared up in an interview with "Busy Tonight" in February while sharing Cohen's advice about surrogacy. Cohen welcomed his first child, son Benjamin, via surrogate the same month. "He had already given me advice about how to handle the surrogacy journey," Burruss said of Cohen. "This has been kind of a thing for me and my husband, like, 'Should we do it? Should we not do it?'" "I had made a comment, I said something about, 'I guess I'm going to have a baby mama,'" she recalled. "He said to me, 'Don't you ever say that.' He was like, 'Because you are the mother and to say she's your baby mama? That's taking away from you.'" Burruss is parent to 16-year-old daughter Riley with Russell Spencer and 3-year-old son Ace with Tucker. 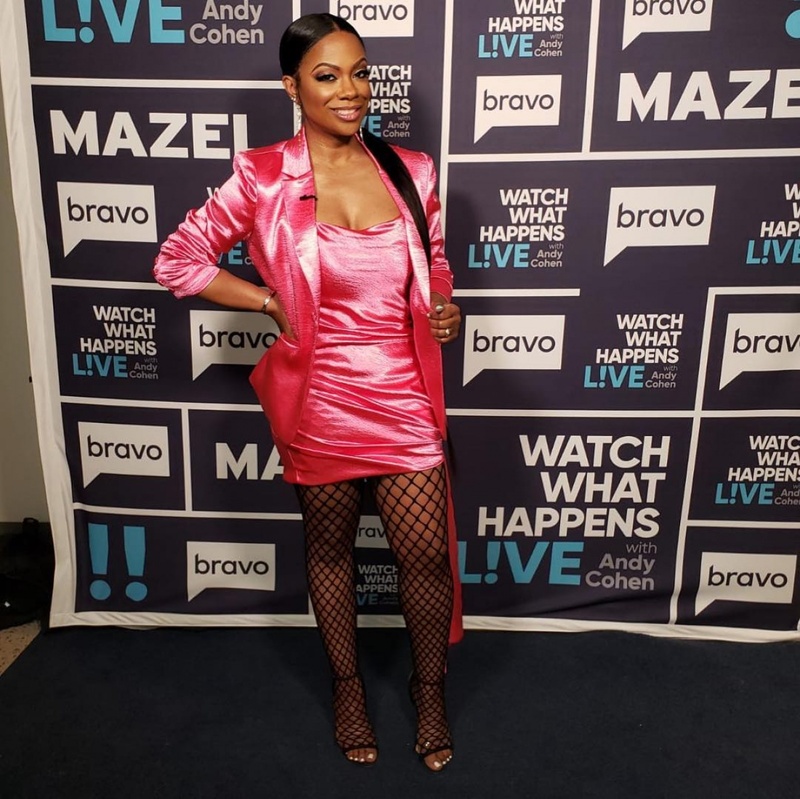 Sunday's episode of "The Real Housewives of Atlanta" showed Burruss and her co-stars attend Eva Marcille's wedding to Michael Sterling.